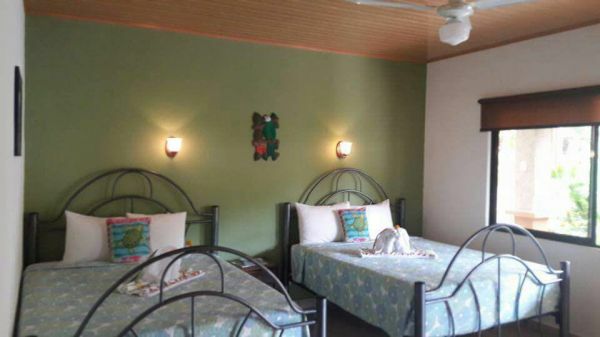 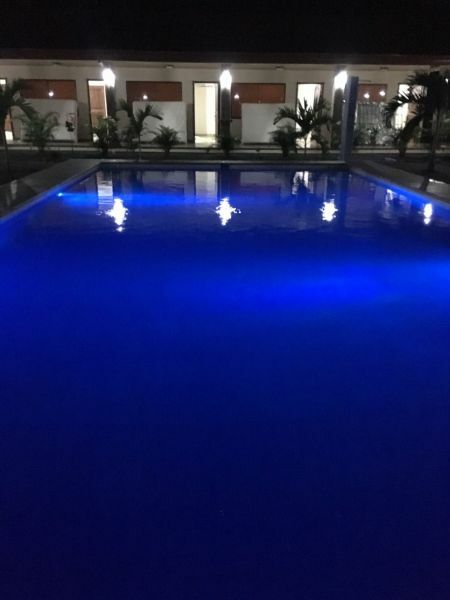 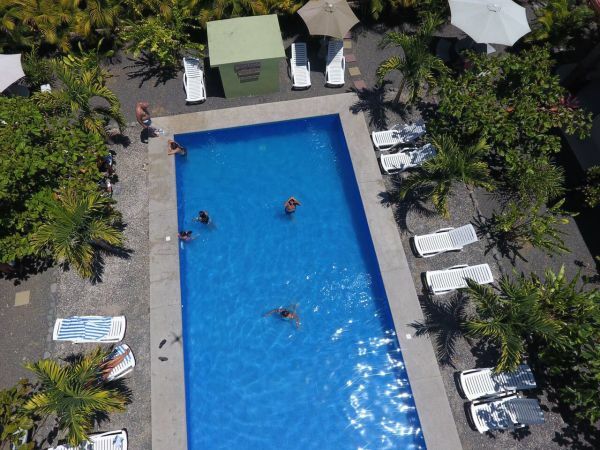 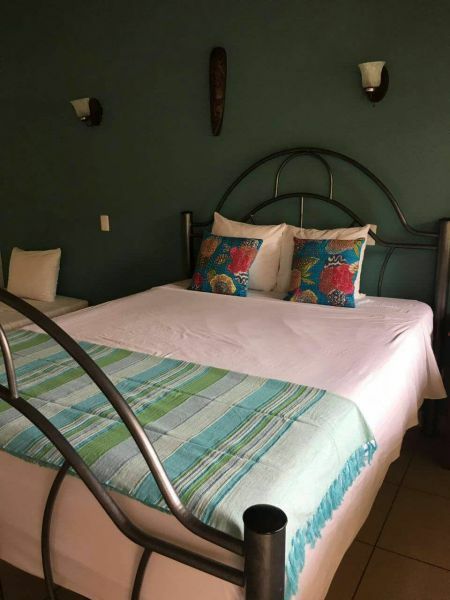 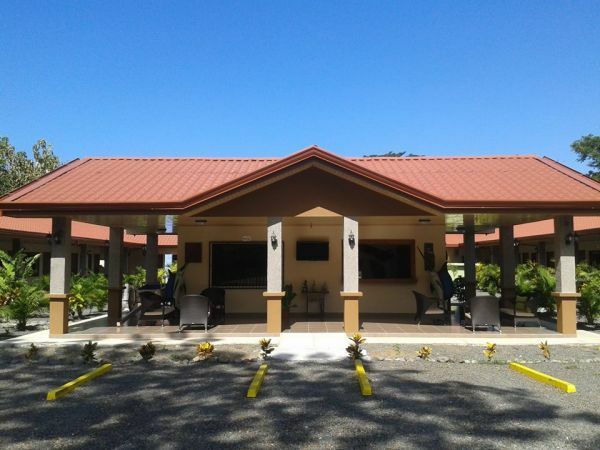 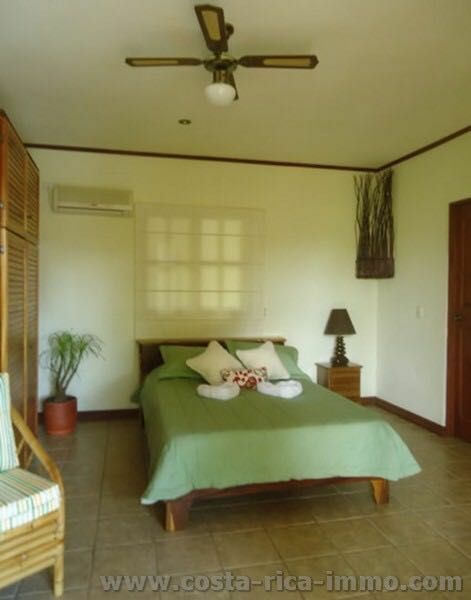 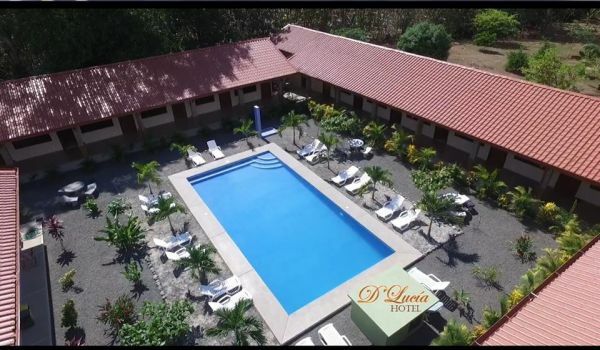 This brand new 20 room Hotel is located on the highway very near the entrance of Punta Leona. 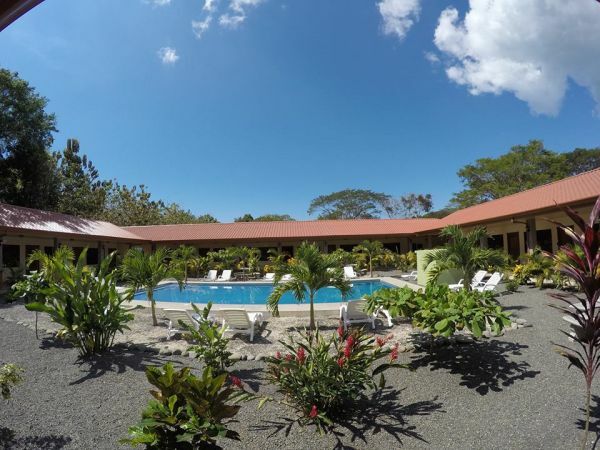 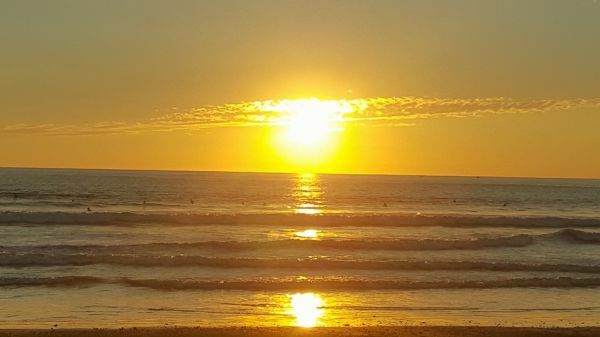 Punta Leona Resort is preferred by many Costa Rican´s and residents and a destination choice for many North Americas because of its proximity to major residential areas as well as boasting the nicest beach located the closest to the San Jose and the international airport. 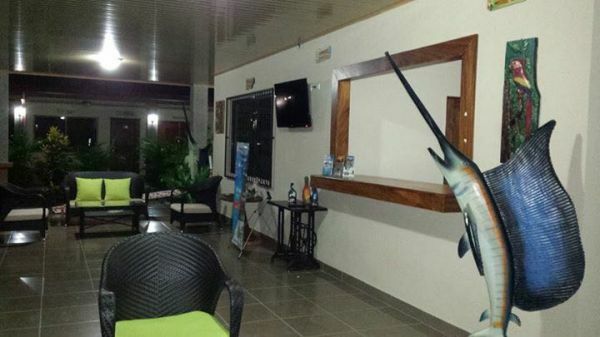 The hotel doesn’t have a restaurant but small shopping center nearby and some local restaurants. 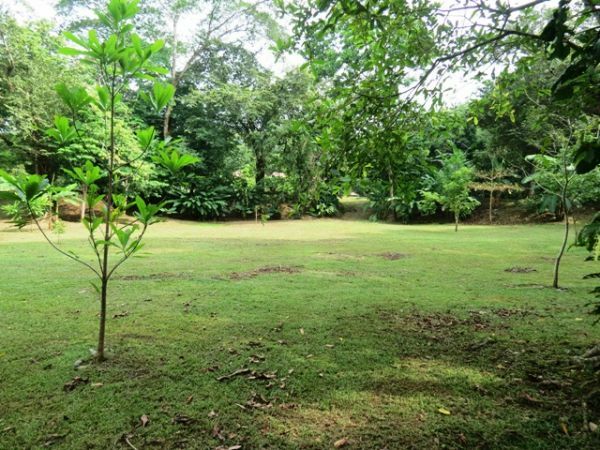 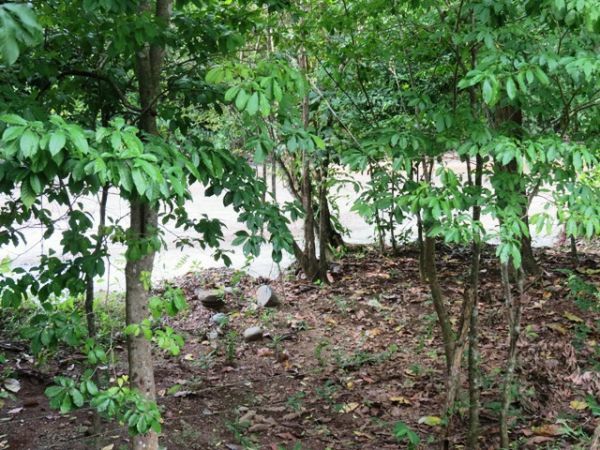 Lots of expansion space available on 5000 meter lot with fruit trees and bordering the Agujas River.